Geranium, Lavender and Chamomile Extracts gently moisturize, keeping hair looking healthy and hydrated. Green Tea Extract strengthens and nourishes the hair, preventing split ends and protecting the hair from environmental damage. Pro-Vitamin B5 and other conditioning agents soften, moisturize and strengthen hair, while building body, increasing shine and adding combability. Weightless, alcohol free formula that provides anti-static benefits. 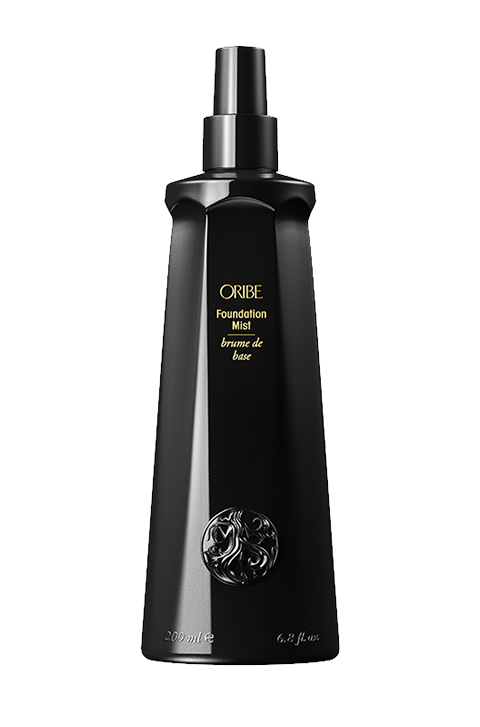 A versatile product that can be used as a primer, leave-in conditioner, style-refreshing spray, heat-styling spray or a cutting lotion. High levels of proteins, emollients and conditioning agents add shine and softness. As a cutting lotion, calms and softens hair and gives scissors a smooth glide.